Two Half Tiger class carriers in the rings of a Gas Giant. 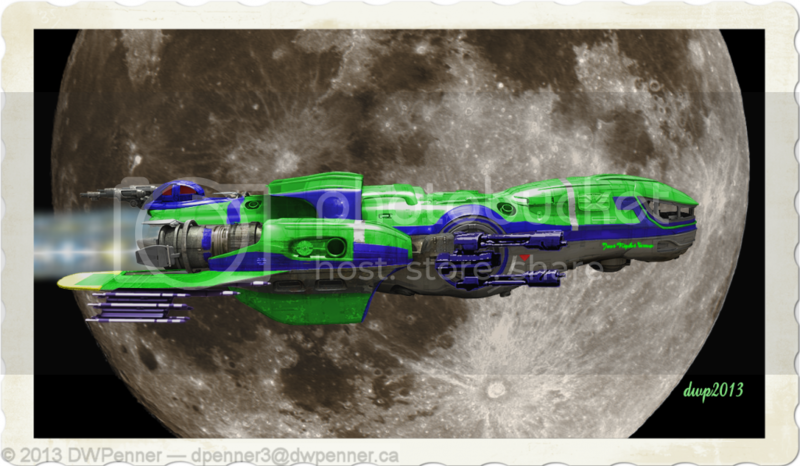 DWPenner RSI & Space Art Album on Photo Bucket – Slideshow version. OT: What’s New in SETI? I’m putting up links of interest to me that have to do with Star Citizen. I’m trying to include a few interesting pictures along the way too. I can pop-up your Dossier page if you want too.